It’s episode #116 and we’ve got plugins for managing retail locations, Social Icons, Content Blocks, Comment Images, activity logs, and a great new SMS integration using Gravity Forms. 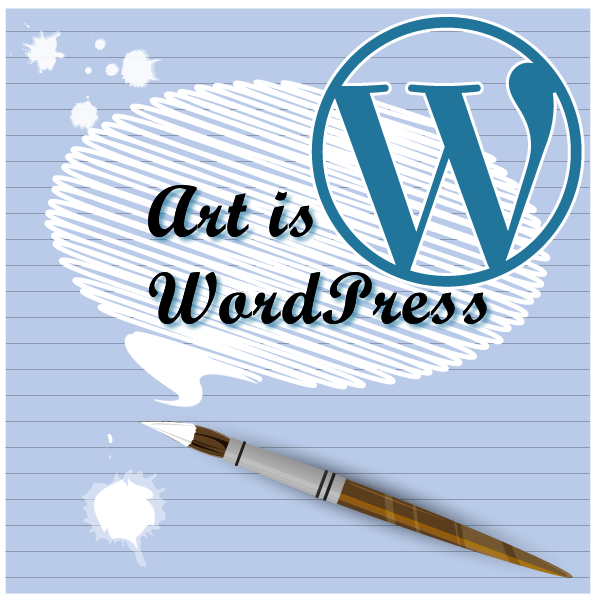 All Coming up next on WordPress Plugins A-Z! This show supported by — CMS Commander — If you need a way to manage multiple installs of WordPress across multiple servers this is the plugin/Manager for you. 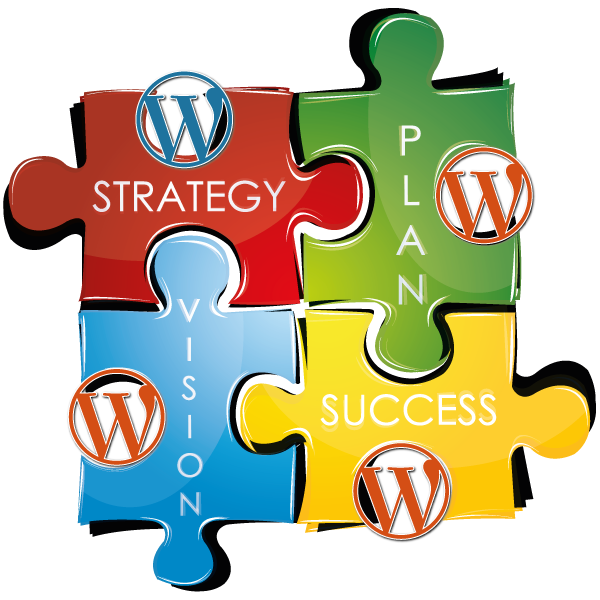 Allows you to magage multiple sites with one click updates for everything as well as a centeralized point for content production check it out at http://wppluginsatoz.com/cmscommand ? This is a very nice plugin to allow you to let your commentators share an image when they create a comment. It seems to work quite nicely with only one issue i was not able to completely test out and that is limiting the size of the image they can upload.. Other than that i would say this is a pretty nice plugin. WP Activity Logger is a plugin that monitors and notifies of certain events that take place on your site. Receive a text message every time a visitor submits a Gravity form on your site without needing a third-party API such as Twilio, Clockwork, SendFlow, etc. This plugin uses a PHP mail library to send text messages via the email-to-SMS gateways that many popular carriers provide. Sending messages with Email to SMS is free (although recipients may be charged by their carrier as with normal text messages). Gravity Forms SMS provides an easy way to create form-specific SMS notifications. You may select which form fields you wish to receive in the SMS. For instance, if you want to receive a text-message when someone submits your contact form and only have their name, email and phone number sent over. 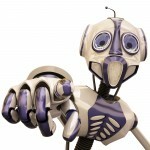 You will be able to email them or even call directly from the SMS. Plugin to manage and output retailers by region on a Google Map.